Google Play Games received a sizable update to version 1.5.08 this afternoon, bringing with it the ability to see who’s playing in other games. 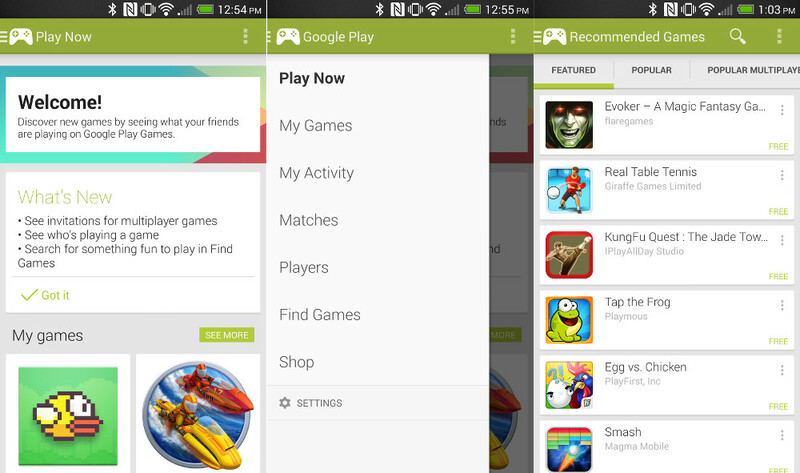 You can also see invitations for multiplayer games or quickly search for “something fun” to play in Find Games. And that’s about it for now. We have the .apk file for you below if you’d like to sideload it before the staged rollout hits your device.